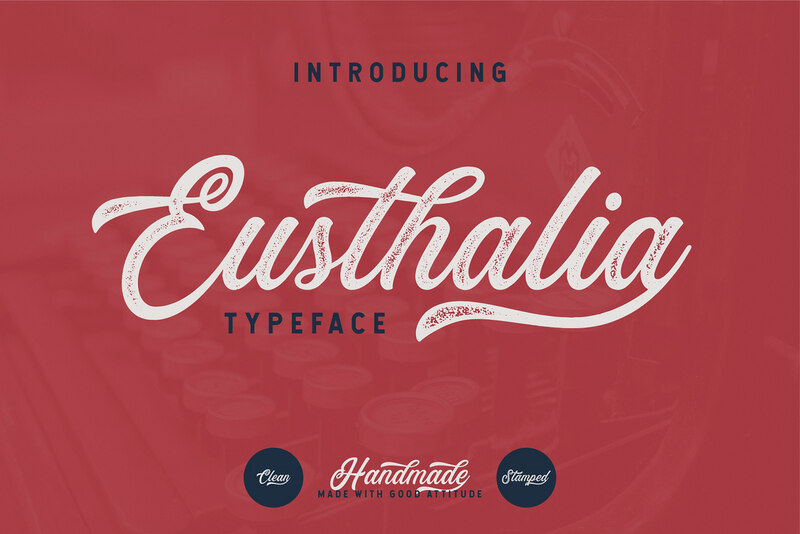 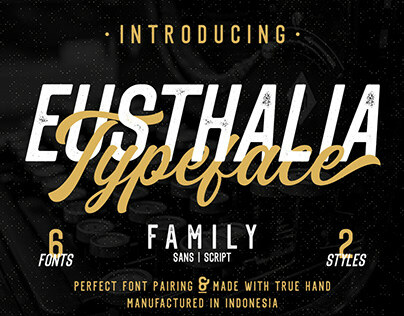 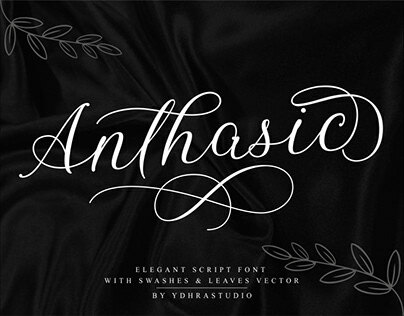 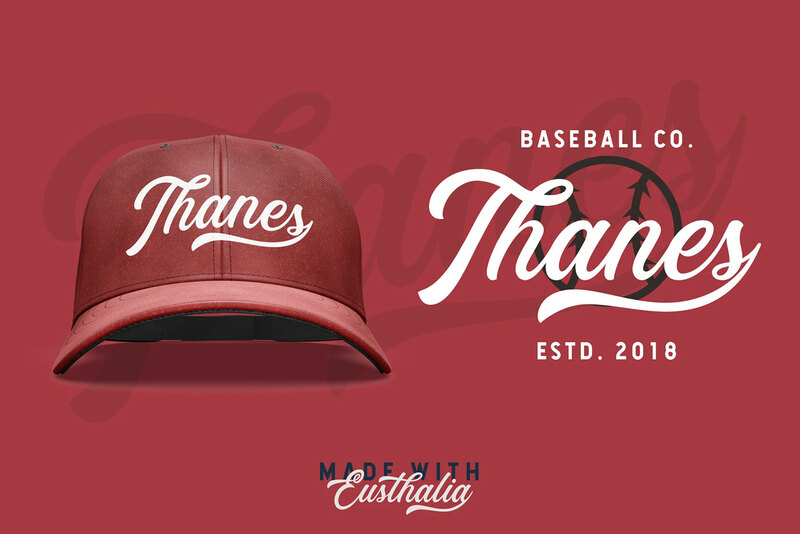 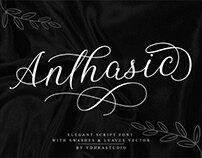 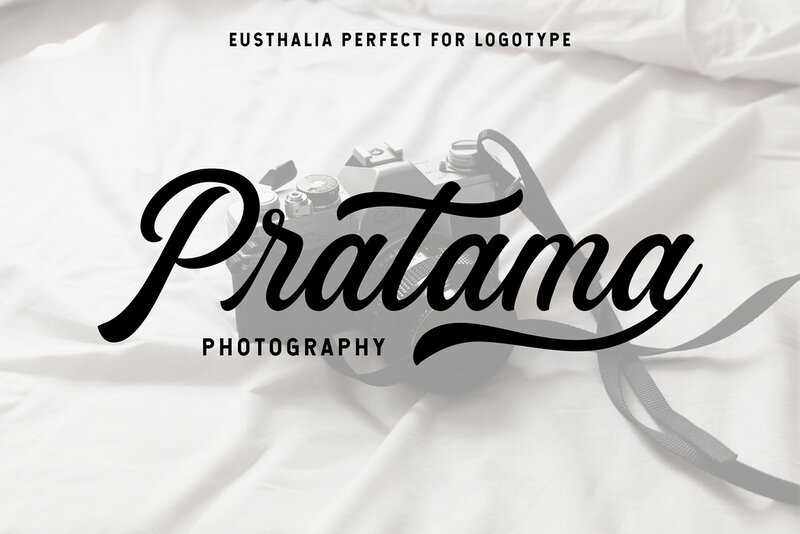 We introduce our new product called Eusthalia Typeface. 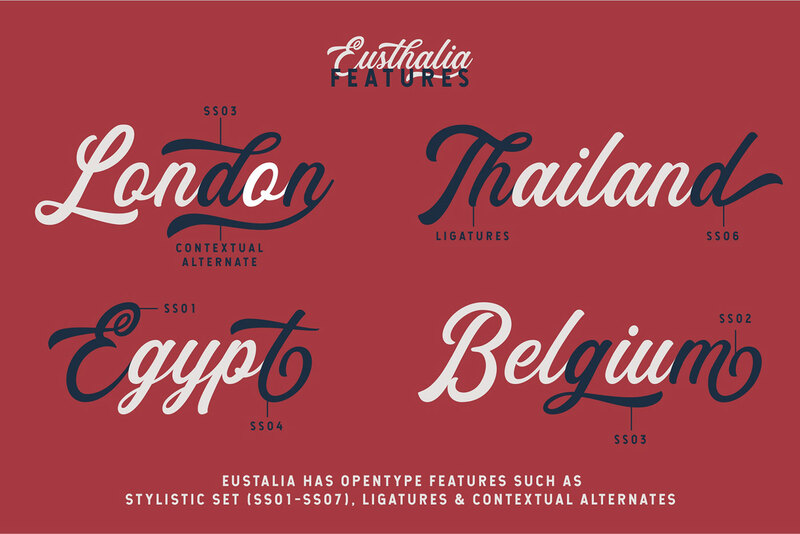 Eusthalia Typeface is a script font which has two styles, Clean and Stamped. 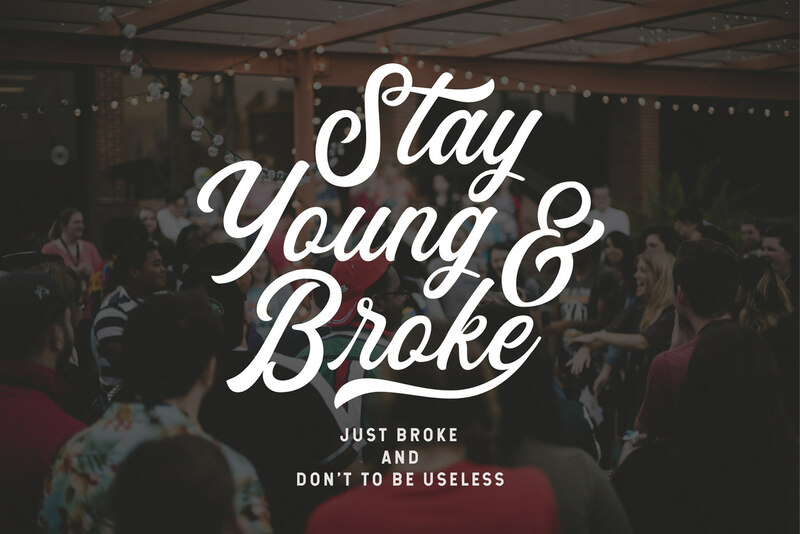 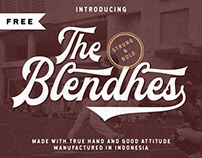 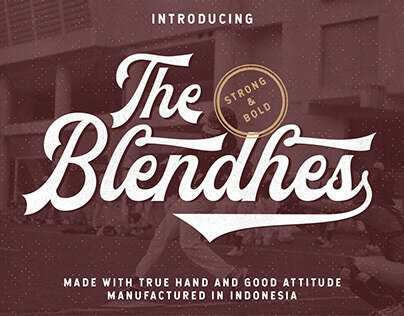 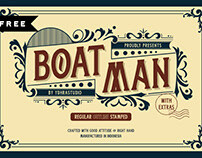 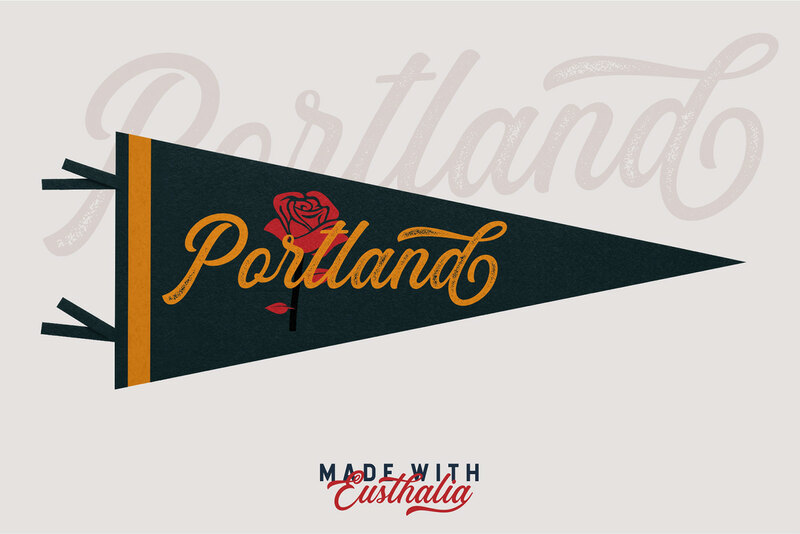 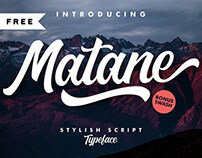 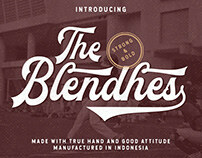 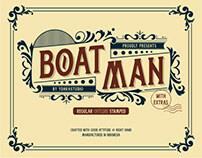 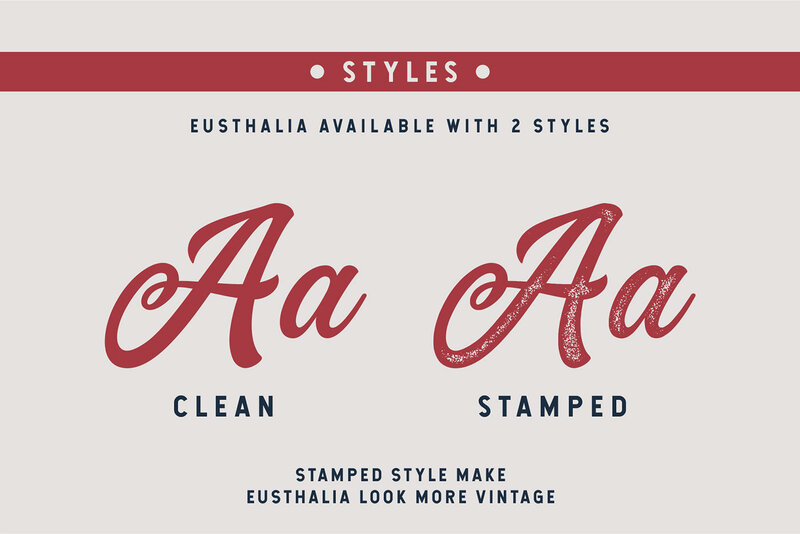 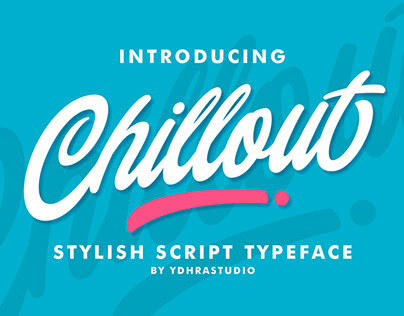 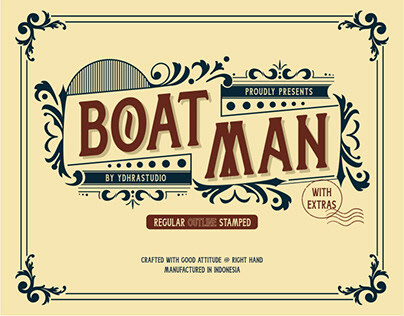 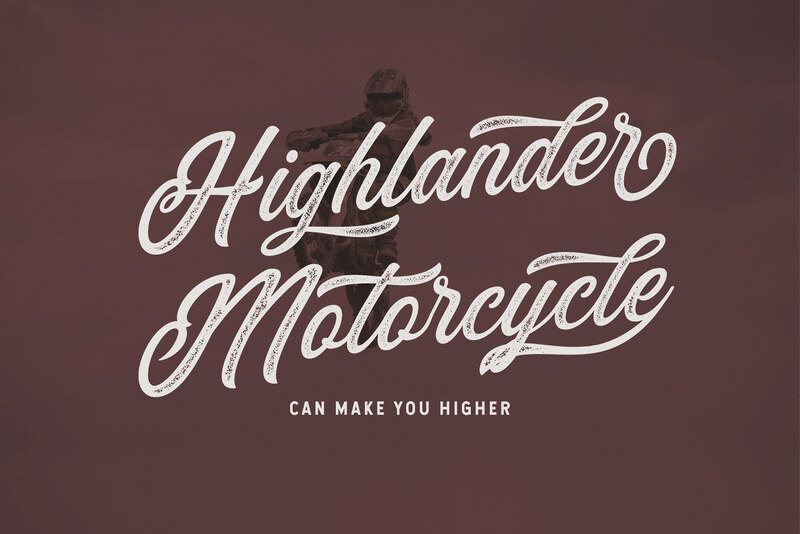 With those kind of styles, Eusthalia Typeface can be use in vintage designs. 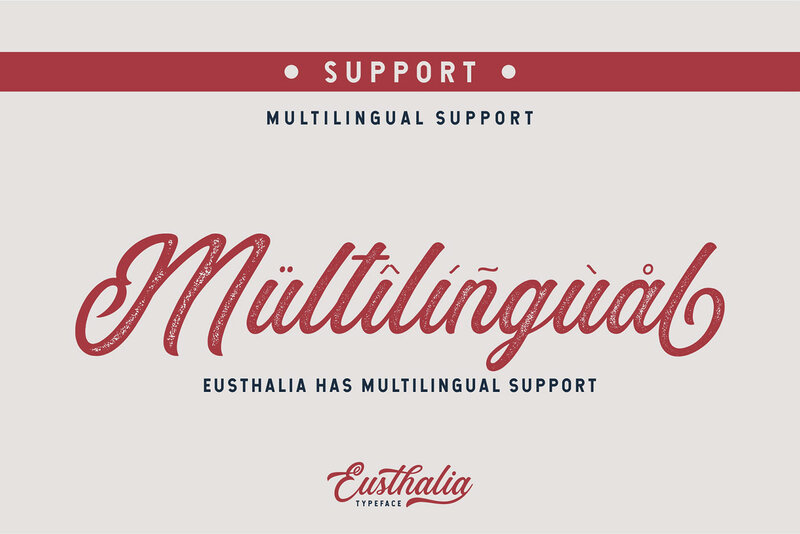 Eusthalia Typeface also has a standart Multilingual Support. 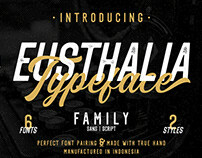 - Upper and Lowercase Standard Characters, Punctuation, Numerals. 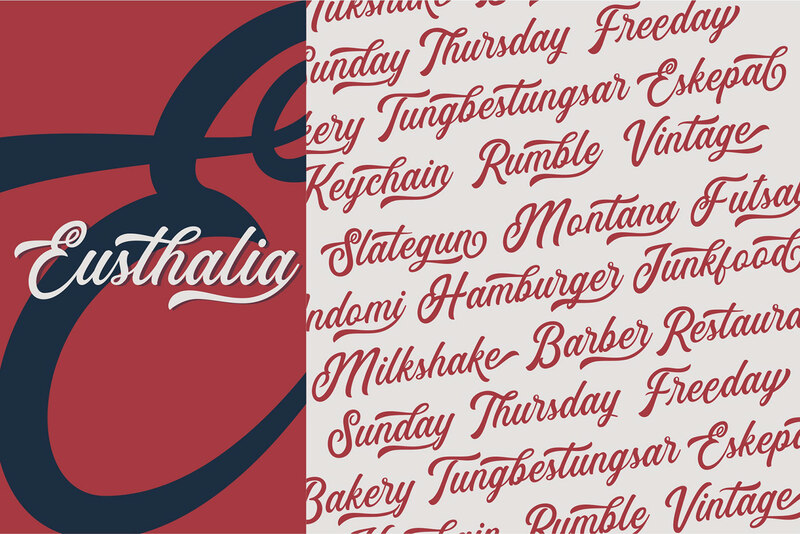 - Opentype Features such as Standard Ligature, Contextual Alternates and Stylistic Set (ss01 - ss07). 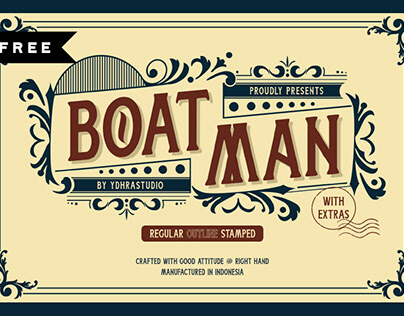 - PUA Encoded Characters - Fully accessible without additional design software.